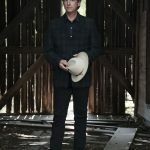 Mr. Chuck Mead To Release New Album Before Ameripolitan Awards. News Comments Off on Mr. Chuck Mead To Release New Album Before Ameripolitan Awards. OK Folks now that I have my technical issues taken care of, It’s time to regroup and focus on next week. 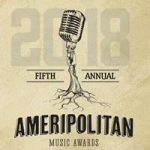 As you already know I am preparing to converge upon Memphis Tennessee next weekend to cover the Ameripolitan Awards.This year I am sponsoring this event, and I shall be live blogging from this event. I’m SUPER excited because I am getting to cover some West Coast Rockabilly bands that don’t get to my area very often, and I get to reconnect with many wonderful friends that don’t always get to see. I have MANY interviews upcoming and MANY pre events I’ll be trying to attend including this one. Plowboy Records is a label that I REALLY LOVE because of what they have done for Country Legend Mr. Jim Ed Brown before he passed away, and also the other fine albums they have made with the Blackfoot Gypsies, Kentucky Headhunters and MORE! 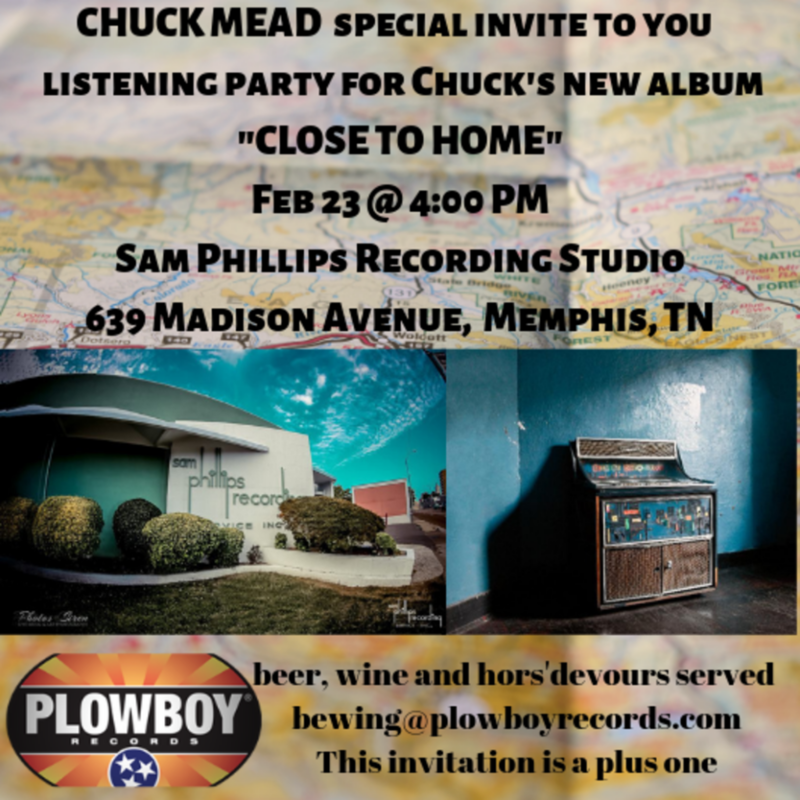 So please join me as I enjoy some new music from Mr. Chuck Mead, who remains a local hero in my area as he still maintains traditional Country Music in Nashville and all around the country. NOT ONLY was he a founding member of one of my personal favorite bands BR5-49, he is STILL a damn fine entertainer. The last time I saw him was during the Nashville Boogie. I truly look forward to hearing what he and The Grassy Knoll Boys bring to the table this time around, and I hope to get to chat with him. You can really learn a LOT from listening to these guys talk to others and when they start telling stories LISTEN UP! Mr. Chuck Mead inspired a terrific idea on this website, and here is how it came to be. Mr. Chuck posted a statement once on social media that I used as a critical mark on my own persona to improve myself. He said “If your’e going to write about Country Music in Nashville, at least KNOW your steel guitar”. That sparked an idea on me, and it resulted in my ongoing GREAT HIT SERIES “Steel Guitarists Along The Road” which featured SO MANY great pickers interviews so far…and STILL ROLLING! I have scoured the local bar scene to find the most obscure and young players carrying the torch of the Steel Guitar, learning tones and techniques. Many of the who’s and where’s are answered within my series, keep on here for more of them in the future. So keep an eye out for my report on this event if I indeed get to attend. I really enjoy the history of Memphis, and the legacy Mr. Sam Phillips has left behind. I adore Sun Records and love to learn everything I can about the label, and the lifestyle of the whole generation of people that contributed to it. The Rockabilly scene and the names, people and what they all did. My brain is already just absolutely BUZZING with wonder at what I’ll get to learn and read. I want EVERY BOOK and EVERY record I can find.